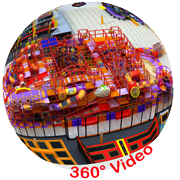 Indoor playground owner need reliable playground supplier. Angel playground company is your good choose, we start outdoor playground equipment from 1994, and also the earliest indoor playground make in China market, We start indoor playground since 2000, we keep change the material and technology for indoor play equipment, We guarantee using good net and mat, We only use PVC coated cover not sponge cover. High quality material keep you system running well. That is key keep you play system sustained success. 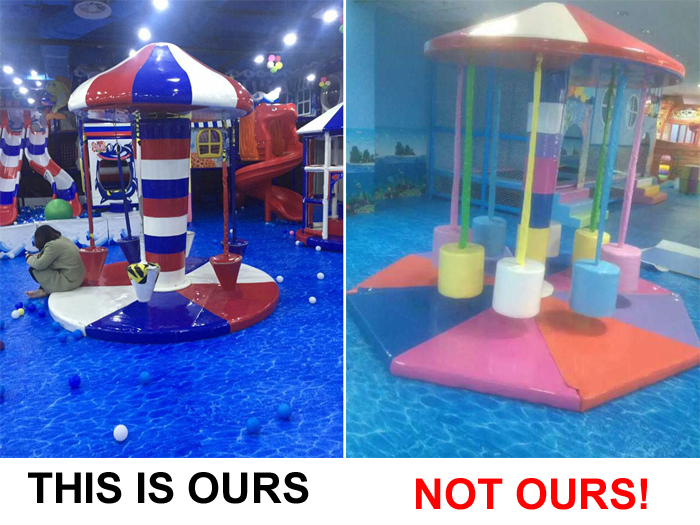 That is key your play centre not suffer frequents system down. Angel playground has been the most trusted supplier of indoor and outdoor playground equipment, to know more about you can click project we made before! 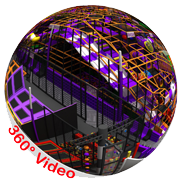 Our standard is 1500 balls per square meter, not (700)balls. Our standard is 2cmenvironmental friendly EVA mat not 1.5cm mat. Per 1.18m have 10 pcs bandage for fix PVC foam Cover， not 5 pcs. All vertical pipe have foot plate. 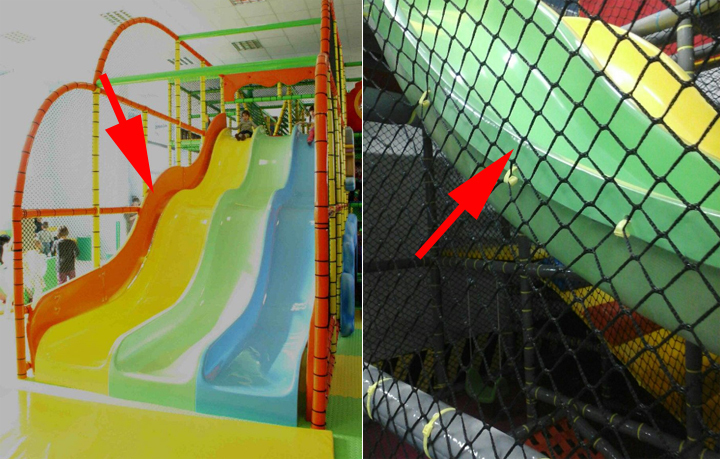 Soft protection board (Made by PVC, wooden and Sponge) for slide, We have protection board and Soft Pad for all fiber glass slide. Even you have same design, The outcome could be different! There are huge different on quality, Choice you supplier carefully will help you Save worry Save trouble! Competitive price from Angel playground! For home indoor play area or commercial indoor playground, Save cost is benefit for playground owner, Shortcut way is buy direct from supplier! Owner no need to pay extra cost to agency or any dealer, Angel playground export directly to you. Angel playground located at the most advanced industrial area (town of playground, Wenzhou China), All accessories are produce by Angel playground or near our industrial zoon. Which provides the foundation of highly efficient and low cost! Angel playground pass these cost saving to our clients. That is how competitive price coming! 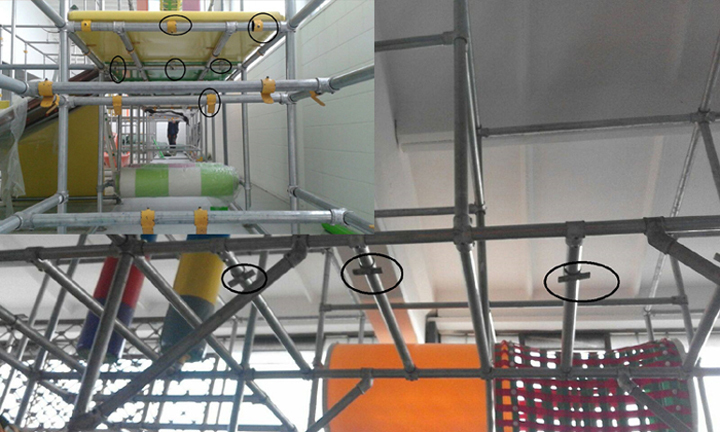 You will fully understand after communication with us what exactly support from angel playground term, What is the different with other manufacturer on playground business!